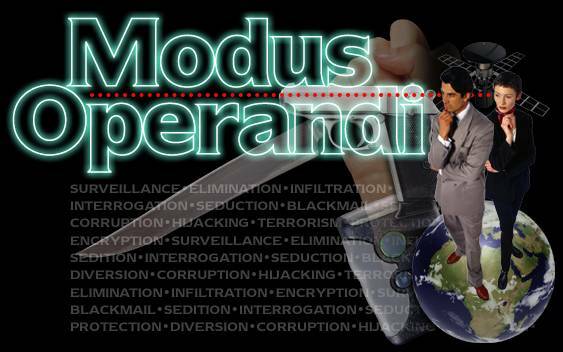 Well, here we have it, the latest version (8 by my reckoning) of Modus Operandi. This version is fully responsive which means that it works just as well (or should) on mobile devices (such as phones and tablets) as it does on desktop PCs and laptops. Feel free to spread the word and join in. The forum has gone (due to lack of use from real people – the spam bots loved it though) but you can comment on individual items as you see fit. I aim to write some more original material in 2013 and if you want to join me and submit something please feel free to contact me. I’m keen to run some espionage adventures using d20 Modern. I’ll be looking forward to leveraging material from the site, and posting some of my own.